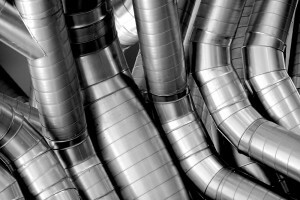 CHS Building & Engineering Services Ltd. Mechancial capabilities » CHS Building & Engineering Services Ltd.
Ductwork and mechanical services is a speciality of CHS from dust extraction to heating supply we provide the full range of solutions within heating and ventilation. Our capabilities for water services are vast from boilers, air handling units & attenuation CHS provide full packages for both commercial & domestic environments. 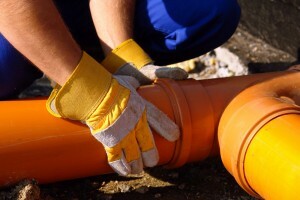 Pipe work is very general within mechanical but CHS are able to provide all pipework solutions having completed a vast number of quality installations & repair services. 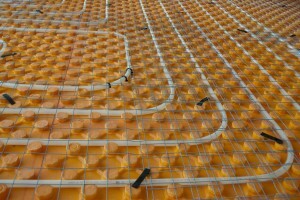 Underfloor heating is now phasing out radiators due to the many advantages. Providing a high efficiency solution CHS design and install new installations or refits. Being a mechanical specialist there is not much our team has not covered in a boiler house. 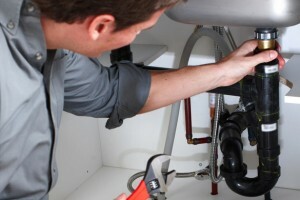 From complete installs to refurbishments we provide the full solution including commissioning and all safety certificates. 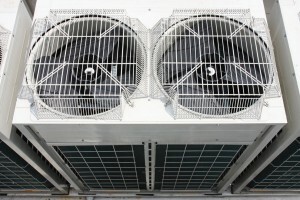 To provide an effective solution in terms of function and cost, AC installation requires clever design and setup. We years of experience CHS understand all types of AC systems and most importantly the requirements of AC for different environments.